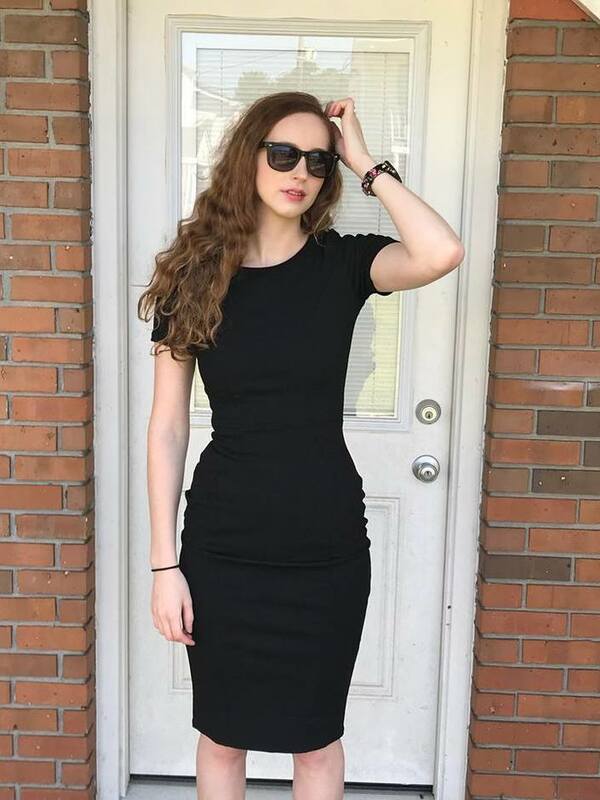  Nothing is Better than the Gift of Natural Beauty! Skin Care for Everyone! Bayberry Naturals was started by a new mother of twins who saw a need for a 100% all-natural skin and hair care products line for the whole family. She made the decision to try to eliminate unnecessary exposure to chemicals and toxins in her household wherever possible. 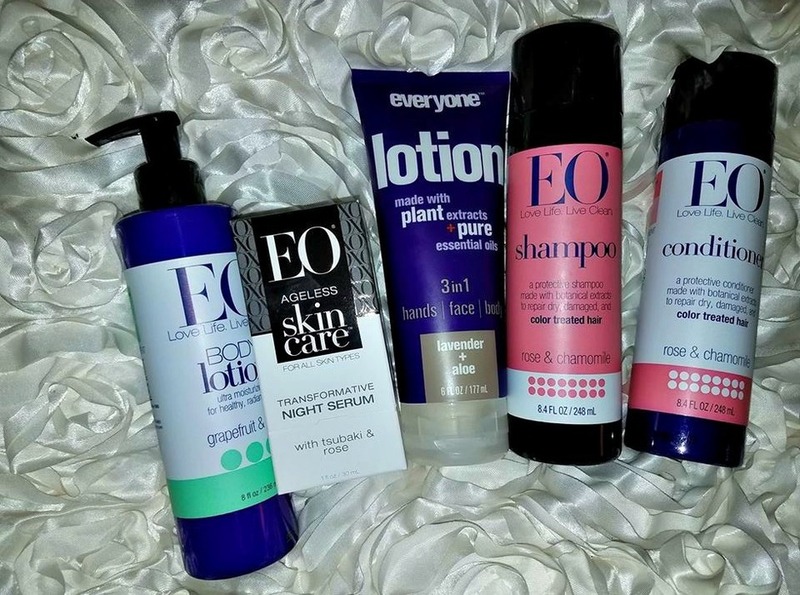 This mom began investigating the labels of all of the shampoos, conditioners, lotions, and soaps in her house and was astounded by what she found. Every single product contained artificial and controversial ingredients. These are things we simply do not need to be exposing ourselves to - especially every day - when we are just trying to bathe and moisturize. Bayberry Naturals was designed it for men, women, and children to cleanse and nurture their bodies without fear of toxins and unnatural ingredients. Being a mother myself, I agree. It is so scary to think of the harmful chemicals in our every day products that we may be unknowingly putting on and into our bodies, and our children's bodies. I try to be more conscious of that when I am selecting shampoos, soaps, lotions and body washes for my family. 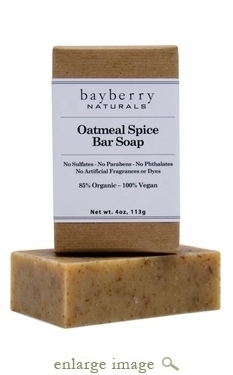 I was thrilled to receive a sample of Bayberry Naturals oatmeal spice bar soap to review. Oatmeal Spice Bar Soap exfoliates gently with both whole and ground oats. Organic ground cloves provide a spicy richness. This gentle complexion bar is good for the whole body! My Experience: I use this amazing soap in my shower. I absolutely love the cinnamon spice frangrance. It makes my entire bathroom smell good! It lathers up very nicely and is perfect for washing my entire body and even my face. I also use it for shaving my legs. I use it to wash up my little boy, too. I love knowing that he is not getting any nasty chemicals when I bathe him. I also wash his hair with it because it is safe and effective as a shampoo, too. Gotta keep my baby chemical-free! 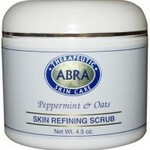 ABRA Therapeutic has created some of the finest herbal personal care products in the world. Their products contain therapeutic levels of certified organic herbals and pure unadulterated essential oils that are in the products for a therapeutic reason, not just for show. 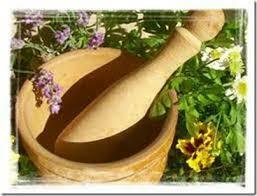 Creating natural skincare is more than blending the most popular herbs and vitamins. It is a dedication to growing, harvesting and understanding the healing properties of plants. It is knowing that a plant is only as good as the soil in which it is grown. 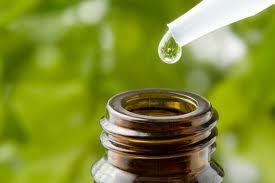 It is a commitment to use only the highest quality herbals, vitamins, minerals, and essential oils. 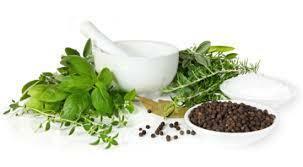 Unlike most other skin care companies ABRA Therapeutics starts with certified organic whole herbs, produce their own extracts, and create fabulous products around them. They formulate products to enhance physical beauty by nurturing healthy cells. What more could you ask for? 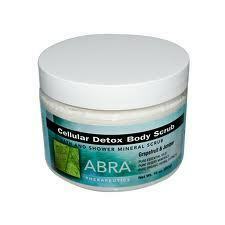 I receive samples of some of ABRA Therapeutics finest products to review. 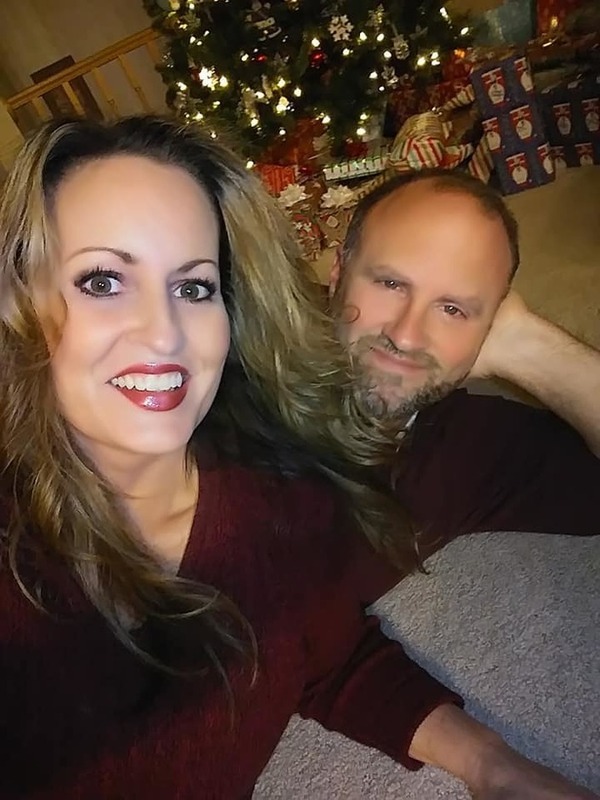 Wow, they are amazing! 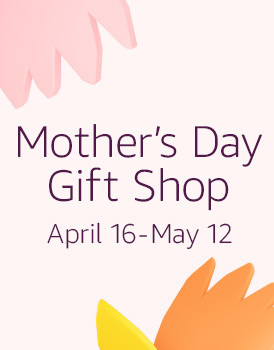 They are as follows: Grapefruit & Juniper Cellular Detox Lotion, Lavender & Chamomile Stress Therapy Mineral Bath, Grapefruit Cellular Detox Scrub, Creamy Almond And Oat Skin Refining Scrub , and Aromasaurus Detox Bath for Kids. Cellular Detox Lotion fights free radical damage. This herbal formula signals detoxification processes within the cell to eliminate radicals already embedded. My Experience: I love this fragrant body lotion! It smells divine and makes my skin amazingly smooth. To know I am doing my skin a favor by detoxifying it makes me feel even better. I love to slather this lotion on after my baths or showers. It feels awesome. Lavender & Chamomile Stress Therapy Mineral Bath is used to relieve the body of stress, a major cause of illness and disease, with a blend of natural minerals and organic herbals lavender and chamomile. My Experience: There's nothing I love more to unwind at the end of a stressful day than to slip into a hot bath. 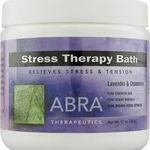 Stress Therapy Bath with its aromatic blend of Chamomile and Lavender does the trick for me. It not only soothes my senses, but it makes my skin feel luxuriously soft. Grapefruit Cellular Detox Scrub is made to neutralize these free radical pollutants and shed them from your body. Organic Dandelion and burdock combine with essences of Grapefruit and Juniper for an uplifting aromatic pleasure. My Experience: This is my very favorite! I use this awesome scrub in the shower all over my body, concentrating on my elbows, knees and heels. It is the perfect exfoliant to smooth away rough spots, especially before using a self tanning product. The scent is intoxicating and my skin feels softer than a baby's skin after I use it. It is the best body scrub I have ever used. Creamy Almond And Oat Skin Refining Scrub is especially recommended for dry and mild combination facial types. Enriched with extracts of chamomile, calendula, cucumber, horsetail and rosemary to improve skin vitality, and a stimulating blend of peppermint and ylang-ylang essential oils for cleanliness and freshness. My Experience: When my skin is dull and tired, I love to slather Creamy Almond And Oat Skin Refining Scrub all over my face, neck and chest in the shower. I leave it on for three minutes, while massaging it onto my skin in a circular motion. It feels minty and tingly. After I rinse it off, my skin feels fresh and renewed. I love it! 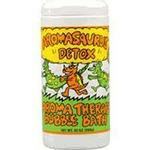 Aromasaurus Detox Bath for Kids with its special blend of detoxifying organic herbs and essential oils, vitamins and minerals is the best natural way to protect your child’s skin cells from daily environmental toxins and promote a healthy immune system. My Experience: My six year old son is in Kindergarten. I worry about all of the germs he is most likely bringing home from school. I love to bathe him in a tub full of detoxifying Aromasaurus bubbles., because I know it is helping to cleanse him from bacteria and airborne pollution. He loves the suds and he always smells so good when he gets out. 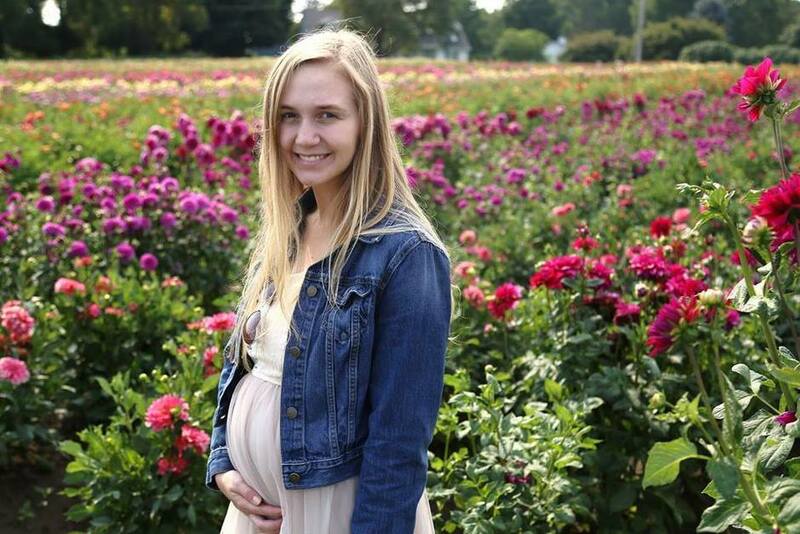 For a 15% Discount on your order enter: beautifulmommies15 at checkout. I absolutely LOVE Whish Body Products! When I tried my new Whish 'Not Your Grandmother's Lavender Body Wash' I was truly impressed. It has a very rich lather and a beautiful lavender fragrance. I consider it a luxury body wash. It is very moisturizing and I did not need to put on a body lotion after I used it. My skin felt so nice and the fragrance stayed on me forever. I even use it to shave my legs. my two teenage daughters love it, too! This body wash is from Whish's Three Wishes Body Wash line. sensitive skin with harmful sulfates." We’ve conjured up a powerfully moisturizing alternative to the typical drying body wash by filling ours with deliciously organic and softening ingredients. It's perfectly lovely lathered up in the shower and surprisingly sumptuous for a long soak in the bath. All Three Whishes products contain Organic Aloe, Organic Raspberry Butter, and Organic Shea Butter, enhancing life’s little desires three at a time. Enjoy lavender for its stress reducing and calm instilling aromatherapy properties. Lavender Three Whishes Body Wash is made in the USA with Earth friendly packaging and ingredients. Tested on us, not animals . disclosure: I was sent the above products to test and to keep. the opinions stated are my own.